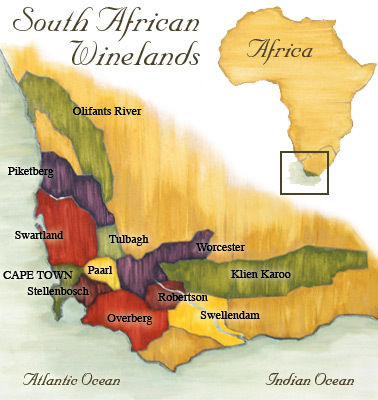 Stellenbosch is the most prestigious, oldest wine growing region in South Africa. It's beautiful, diverse, and a bridge between Old World and New World styles. We talk about the details of the region and why it's much more obscure than it should be. Simone Madden-Grey, our Down Under co-host, talks about the flavors of Shiraz & how it can't be pigeon-holed into one profile or type of wine. A refreshing look at Australia from an inside view, you'll want to run out to producers she mentions! A poem...because Halloween is our favorite holiday!